My husband's brother lives in Alabama, along with my sister-in-law and three nephews and a niece. They normally come here to visit, but I want to go to them this year. They have lived in Alabama for some time and are always moving. They have lived in Huntsville, Montgomery, and Auburn, and now they are in Birmingham. 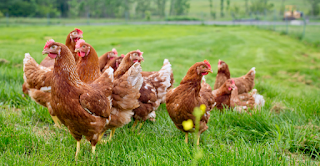 Since our families are so large, staying with our hosts is not an option. We need a room. Thankfully. Hotel Planner has us covered. You can search your hotel by price, location, free breakfast, and more. Searching for Birmingham hotels on Hotel Planner, we were able to book a room for the week, and it's close to our family. What does Birmingham have to offer? One is the Birmingham Civil Rights Institute, which consists of detailed exhibitions of the Civil Rights Movement in the 1950s and 1960s. 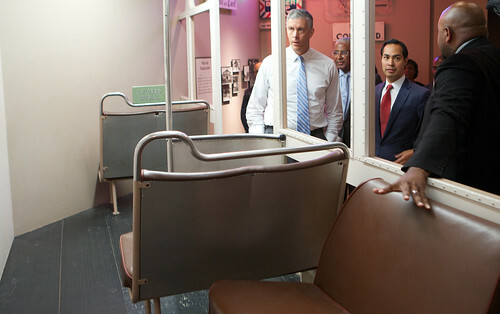 Exhibits show the struggles for civil rights in this era, as well as illustrate daily life for African Americans in the state and the nation over time and how dramatically different it was from the lives of white people. One thing we all truly enjoy is being outdoors. We love to camp, hike and enjoy nature, and Alabama has plenty of opportunities. Oak Mountain State Park, which is just south of Birmingham, is a beautiful landscape area with a wonderful place to fish and relax. My kids are huge anglers, they would live in the water if it was possible. There are many other fishing spots to visit while in Birmingham, especially since Alabama is known as the Bass Capital of the World. Cathedral Caverns State Park is amazing! Cathedral Caverns, which was opened to the public in 1950 by Jacob Gurley, was originally called Bat Cave but was renamed because of its cathedral-like appearance. The cave was purchased by the state in 1987, and the area became a state park in the summer of 2000. The first feature most people notice about Cathedral Caverns is the massive entrance. The huge opening measures 126 feet wide and 25 feet high, a possible world record for commercial caves. The grand entrance is only the beginning. Inside the cavern are some of the most beautiful formations Mother Nature has ever created, including “Goliath,” one of the largest stalagmites in the world, measuring 45 feet tall and 243 feet in circumference. 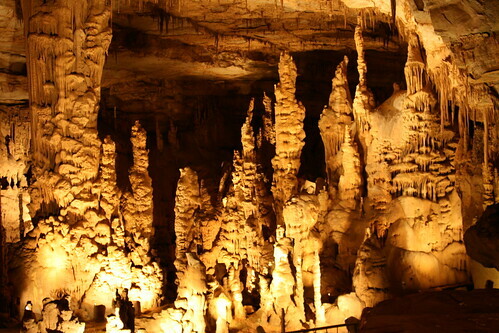 Cathedral Caverns features many amazing formations: a caveman perched atop a flowstone wall, a frozen waterfall, a large stalagmite forest, and a most improbable stone formation: a stalagmite that's 27 feet tall and 3 inches wide! Rickwood Caverns State Park has gemstone mining, a gift shop, great places to picnic, a playground, hiking trails, and also offers camping. But it's main attraction is the guided cave tour. The hiking trails are along the Fossil Mountain, which got its name from the leaf and seashell imprints visible in some of the rocks. After talking to family and checking out Hotel Planner for things to do, I'm excited about our trip in March. My kids are excited to see their cousins, and my husband and I are ready to see something new. I was raised a Jehovah's Witness so growing up I never participated in the Holiday activities, my teachers would often look for crafts and such in which I could do that were not holiday related. Now, it seems that Christmas is not a celebrated holiday in school but now they do more Winter themes so all children are able to participate no matter what your choice in life may be. Oriental Trading has a huge selection of Winter crafts that all kids and even adults can enjoy. My favorite thing about Oriental Trading is that it does not break the bank so even on a teachers salary they can get a good amount of goodies. One thing that never occurred to me was that Snowman are not holiday related I mean I guess because I grew up in FL and as a Jehovah's Witness I figured they were, because they almost are always in holiday decorations, or wearing a Santa hat etc, so it was nice that hey Frosty the Snowman is something I could enjoy as a kid :) I used this when looking for items to send to the school to go with their Winter theme. 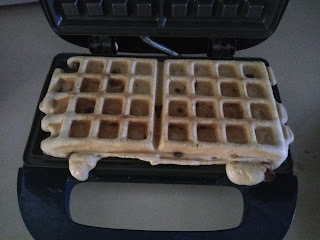 Here are some of my favorites which I sent and also had my kids do since most items seem to come in a dozen. 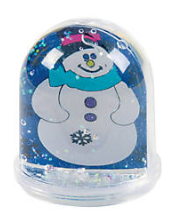 Color Your Own Snowman Globe: Color Your Own Snowman Snow Globes is rated 3.1 out of 5 by 9. Kids love creating their own snow globes! Just color the picture, add water and shake for a fun holiday craft! 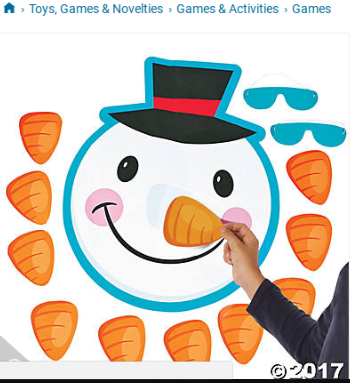 With a cute snowman design, this frosty and festive craft kit makes the ideal activity for a school Christmas party or other wintertime gathering. Plastic. (6 pcs. per unit) 2 1/2" All craft kit pieces are pre-packaged for individual use. Kits include instructions and extra pieces. Markers sold separately. © OTC How cute is this set, I mean what more can you ask for you have coloring, crafting and water all in one! This was a huge hit at the school and the teacher was very pleased. Snowman Wreath Craft Kit: DIY Christmas decorations quickly become the favorite items your family wants to hang when you pull out the Christmas totes each year. Welcome guests throughout the season with these snowmen crafts for kids. For the front door or anywhere within your home, this Snowmen Wreath is a keeper. Foam. 10 3/4" All craft kit pieces are pre-packaged for individual use. Kits include instructions and extra pieces. We recommend using foam glue or Glue Dots, sold separately online. © OTC. For this one I am so used to stickers that I was not parpaired to be gluing but thankfully I had some Elmer's glue and was able to help the younger kids create their personal wreath. 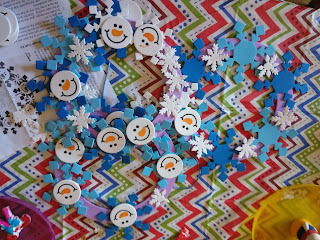 I do recommend helping the younger kids pop out all the snowflakes we had a lot break because my kids were getting annoyed and didn't take the time to do them correctly. It was still a fun craft and came out cute. Pin the Nose on the Snowman Game: A wintery spin twist on a classic party game that's fun for all ages! Play this Pin the Nose on the Snowman game at a holiday party or during a night in with the family. An essential addition to your Christmas party supplies or snow day games. Includes a 16 1/2" x 20 1/4" snowman face, ten 4 1/2" x 3 1/2" noses and a blindfold. Paper. (13 pcs. per set) Includes instructions. Tape required. Sold separately. © OTC This is a great game which can be played indoors in a smaller space and it is safe because of the use of tape. Beaded Snowman Necklace Craft: Make a fun winter craft you can wear all season long! 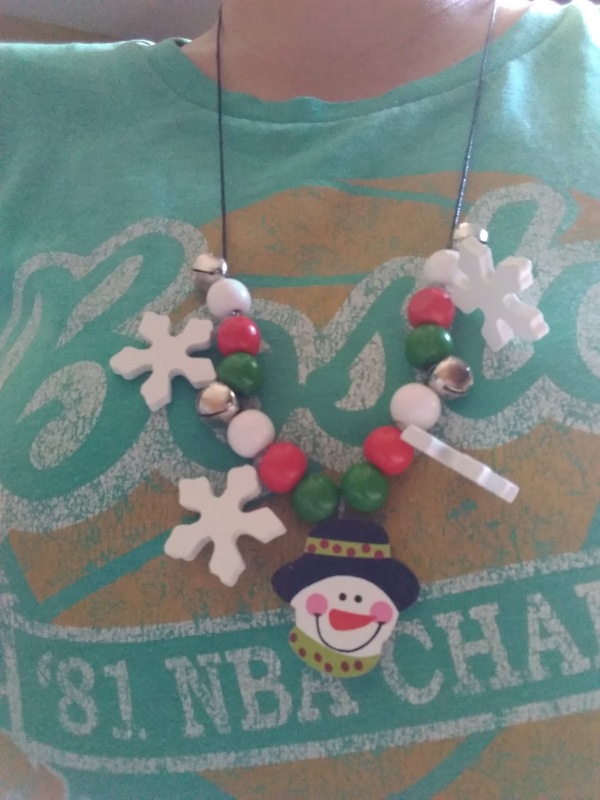 These smiley Snowman Necklaces makes for the perfect holiday accessories or handmade Christmas gifts. Each with a snowman bead, snowflakes, and jingle bells, these DIY necklaces will add some festive flair to anything you wear this holiday season. Includes wooden beads and metal jingle bells. 30" cord. All craft kit pieces are pre-packaged for individual use. Kits include instructions and extra pieces.